Researchers from Reading University, UK, recently identified Matrixyl, a chemical included in everyday skincare products, as a genuinely effective anti-wrinkle ingredient – despite its lack of publicity. Apparently, Matrixyl could double the amount of collagen produced by the skin, giving you a fresh-faced look. 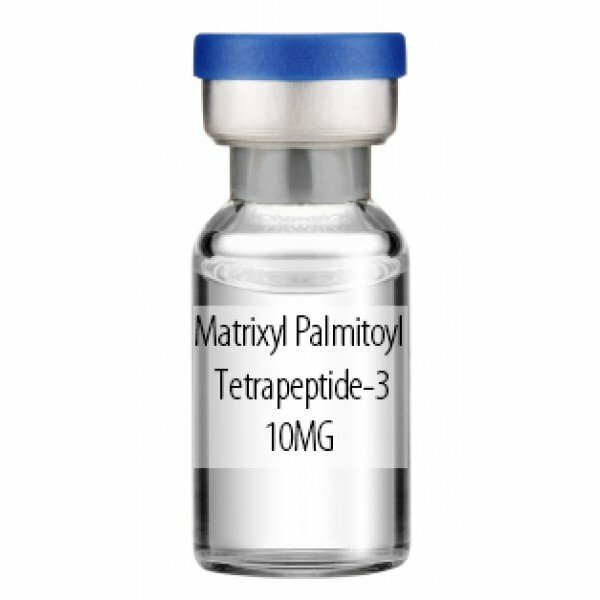 Matrixyl stimulates the body to make more collagen, a natural skin-plumping agent, and more hyaluronic acid, which also helps skin look younger. It is found in creams made by High Street brands such as Olay and Ponds, and in designer brands such as Chanel and Dior. Experts are now convinced that its inclusion is the secret behind which anti-ageing creams work and which don’t. Matrixyl was first patented in 2000 by Sederma, a French company that is the world leader in developing anti-ageing ingredients. The first scientific paper showing that Matrixyl stimulated collagen production and improved the texture of sun-damaged skin was produced in 2005 by scientists working for Procter & Gamble. They performed a three-month trial involving 93 women aged 35 to 55, who were asked to put a moisturizer containing Matrixyl on one half of their face and the same moisturizer without Matrixyl on the other half. The scientists then reported a “significant improvement and reduction in fine lines and wrinkles” in the skin that had been treated with Matrixyl. Olga Gracioso, of Sederma, says: “We know Matrixyl is effective, but manufacturers want consumers to believe efficacy is coming from something else – an ingredient that is unique to their product. In other words, cosmetic companies would rather shout about how their products contain another new ingredient than hail one that several companies use, even if that’s the one that actually makes all the difference. Companies are constantly trying to come up with different fragrances, textures, serums and oils. Matrixyl has been included in these for years, but because so many cosmetic products already used it, no one tried to focus on it as a selling point.